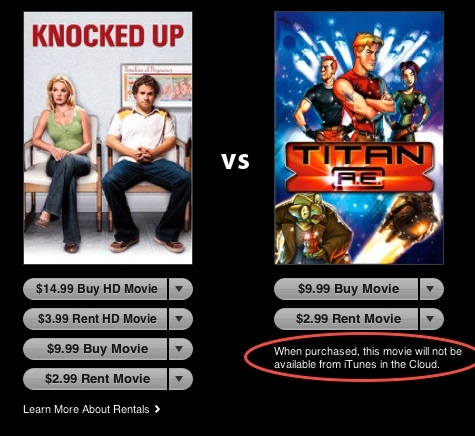 Apple has taken a major step forward with its iCloud service, by adding content from Universal Studios to the list of movies and videos which users of the ‘iTunes in the cloud’ service can re-download after purchase. The development, reported by MacRumors, is a significant one that leaves Twentieth Century Fox as the only other major US studio that is yet to allow users to download its content direct to devices. The move comes a month after HBO said it was beginning to relax its strict control over its content, with a view to allowing other providers greater access. HBO pays millions of dollars to exclusively broadcast movies during certain ‘windows’ after they are released, and it had previously stopped studios from offering content to subscription and digital marketplaces. As per the screenshots below, content from Universal Studios no longer has the iCloud disclaimer, which is still included with content from Fox. As part of the new iPad launch, Apple announced that it had opened its iCloud platform to allow customers to sync movie and TV show purchases between Apple devices. However, it was unable to reach an initial deal with Universal Pictures and Twentieth Century Fox due to HBO’s restrictions, meaning some studio content could not be synced between Apple devices. HBO was said to be in talks to relax content for a number of its production houses and, with Warner Bros. and now Universal adding support to iCloud, it seems that a deal to include content from Fox will not be far away. 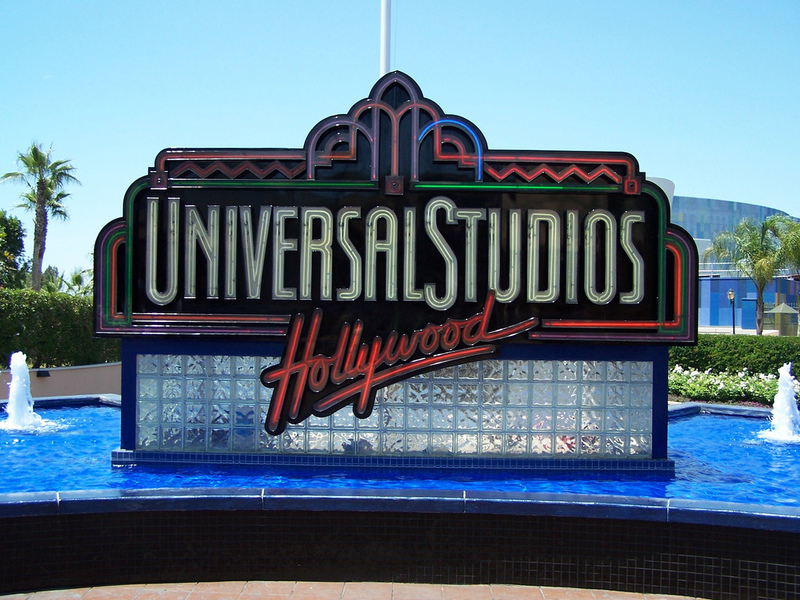 The introduction of Universal Studios gives users more options with content will help strengthen the appeal of its iCloud platform and the devices that it serves. Content on iTunes and other Apple services has traditionally been seen as closed by many, however iCloud is aimed at providing greater freedom and ease of users, particularly those that own multiple Apple devices. Apple has been pushing its multimedia content catalogue, and movies in particular, but it is also rumored to be working towards its own subscription TV service. According to the most recent reports, a service could debut before Christmas, that’s in spite of initial reluctance from content providers, many of which are said to be put off by Apple’s “controlling” stance.